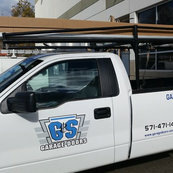 11 Reviews for G&S Garage Doors, Inc. Installation of garage doors in the WINTER! !